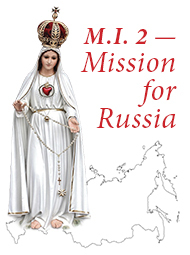 We offer to you links to the “True Devotion to Mary” course. This is a series of twelve conferences by Fr. Paul Robinson who is a Professor at Holy Cross Seminary in Australia and he is also Novice Master for the brothers in the seminary. Have you ever read St. Louis de Montfort’s classic True Devotion to Mary and wanted to penetrate his teaching more deeply? Or has the book of St. Louis been recommended to you and you have not yet had a chance to pick it up? This instructional course will unlock for you the secrets of St. Louis’ masterpiece. 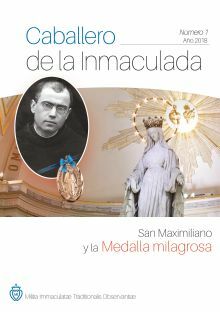 By listening to the 12 half-hour lectures, those who have consecrated themselves to Our Lady will know better how to live their consecration, and those who have not made the consecration will understand why they should do so. Robinson is a priest of the Society of St. Pius X, ordained in 2006, and a professor at Holy Cross Seminary in Australia since 2009. 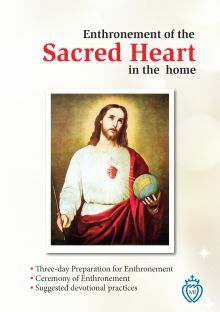 When Seminary classes are not in session, he has given Marian missions in Australia and the USA, and has preached Marian retreats to priests, religious, and laymen in Australia and the Philippines. Fr. 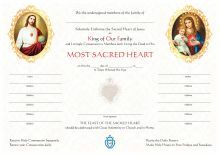 Robinson believes that the solution to the crisis of the Church is the triumph of the Immaculate Heart, brought about by souls who have given themselves over to Our Lady through a profound living of the devotion proposed by St. Louis de Montfort. 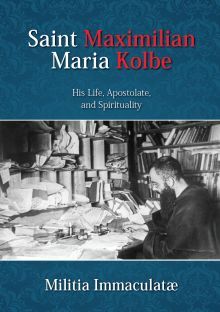 However, he recognizes that St. Louis’ little book is jam-packed with theological richness and devotional depth that is not completely penetrated even after several readings. And so, he seeks in these conferences to translate the fullness of St. Louis’ thought into laymen’s terms, in such a way that it can be understood by all. Only when the devotion is understood in its full depth can it be practiced as it ought to be. And it ought to be… for we live in the Age of Mary.